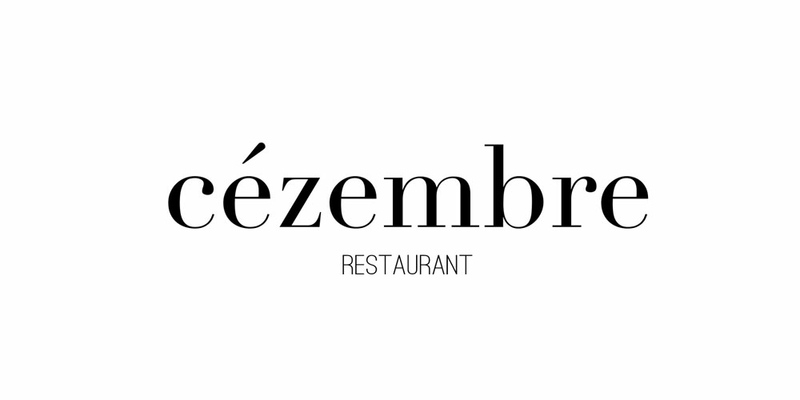 Cézembre wishes you a Merry Christmas and Happy New Year. The team will take a little time off from Sunday, December 23rd 2018 after lunch and will come back for dinner on Wednesday, January 16th 2019. Thanks for your understanding. Cézembre is a coastal island located in the bay of Saint-Malo (Ille-et-Vilaine, north-east of Brittany). Our bistro restaurant is rooted in it. 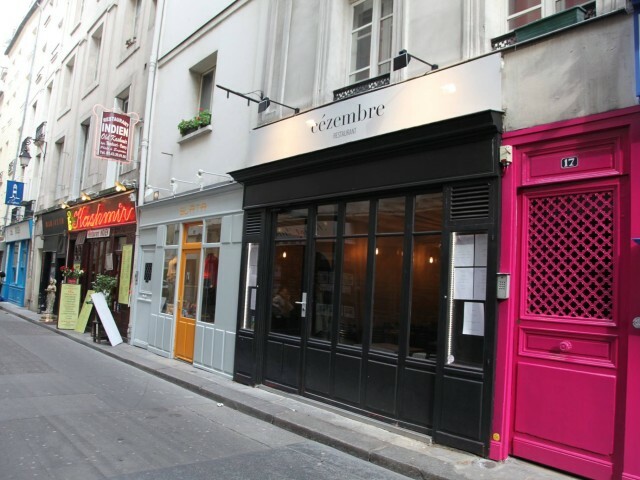 Located in a small street of the sixth district of Paris between the metro stations Odeon and Mabillon, we offer a cuisine between land and sea based on seasonal products. In a pleasant setting, we invite you to share a culinary journey from Wednesday to Sunday from 12:30 to 14h and from 19:30 to 21:30. We are reachable by phone in the morning between 11h and 12h and in the evening between 18h and 19h. If you want to come by car, the Saint-Germain car parks are less than 400 meters away. In the evening, we offer a unique menu with appetizers and 5 services for 59 €, and a wine pairing agreement from a carefully selected menu. On request, the restaurant can be privatized. Cézembre's chef, Anthony Hamon, has just been named young talent 2017 by the Gault Millau. The International Academy of Gastronomy has also awarded him the title of Chef of the future.